A convertible version of the popular BMW i8 sounds like an amazing proposition because the car has great potential and may convince most buyers to go for it. However, creating an open top version of the famous model is not as easy as it sounds on paper. The company has pushed the production of the hybrid sports car to 2017. It won’t be manufactured until next year and may even be late 2018, when it lands in the dealership stores. BMW confirmed in an official statement that they have no plans to kick-start production of the ‘i’ series cars in 2016. Meanwhile, the possible BMW i5 is expected to go into production first. The car will directly compete with Tesla’s Model S electric car. Even though, the brand confirmed that they never built the ‘i’ series cars to feature a drop top and it may take a while to restructure the body to create a convertible, another concept was shown at the Consumer Electronics Show. It looks like BMW wants its customers in the loop so that they could sell most when they officially launch a convertible. 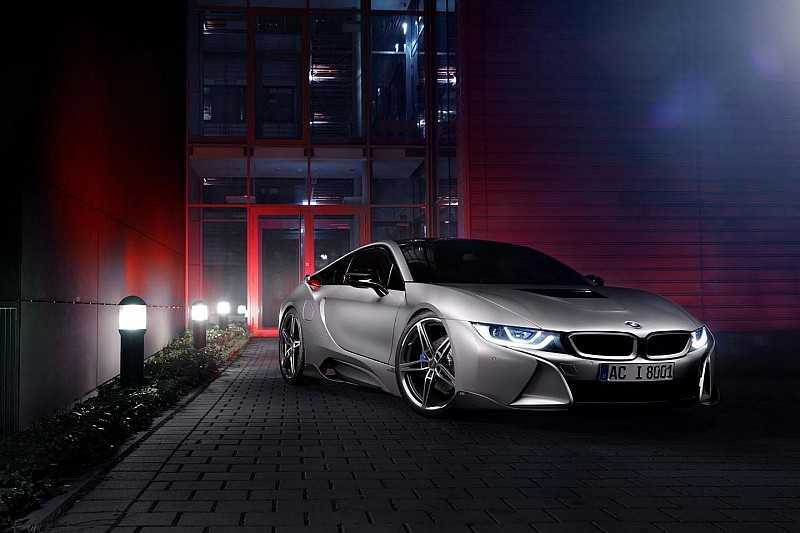 The original version of the i8 features a highly robust carbon fiber body. The designers confirmed that it is more than enough to hold the body of the car when the top is removed. But, a lot of aerodynamics stuff, safety and stability should be looked into before it hits the road. There is no official word from BMW on which aspect of the i8 convertible is delaying production. In a statement, the company did make a practical statement that the existing version of the i8 is selling at a decent pace. They have plenty of buyers interested in the conventional sedan, while the convertible crowd is limited. “Just because we are going slow doesn’t mean we aren’t making it. 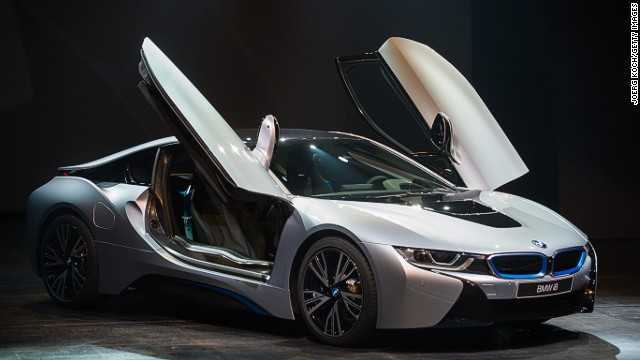 It is just that the existing model is selling enough to reap profit and there is no immediate need for an i8 convertible to hit the market immediately. We are working on it and will deliver when it is fully ready”, said the company in a statement. It’s going to be years before the car is officially out. For now, you can enjoy seeing the amazing concept pictures BMW released and they easily entice one to look forward to a convertible hybrid car even if they never had an interest in it in the past.